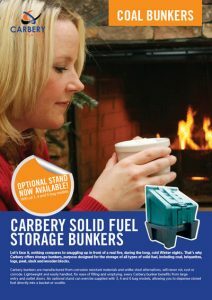 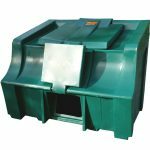 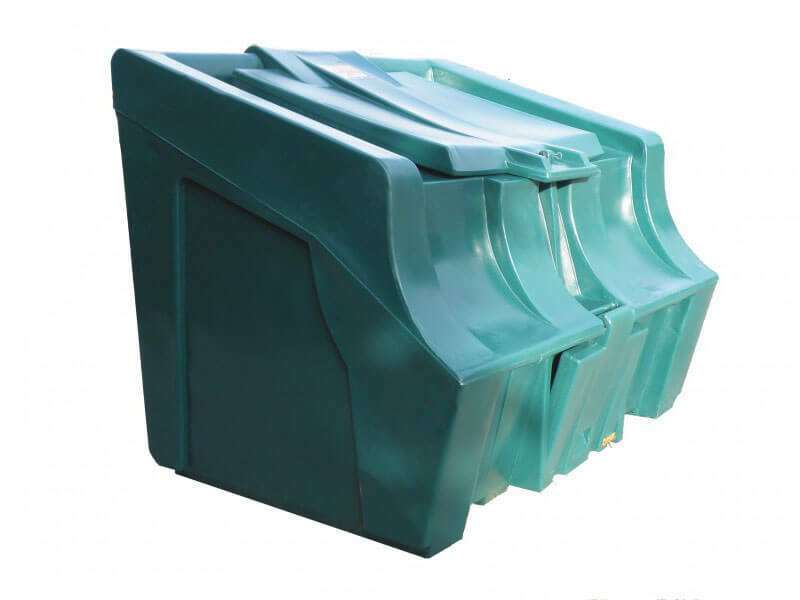 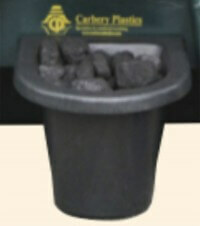 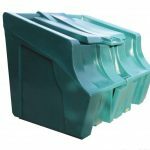 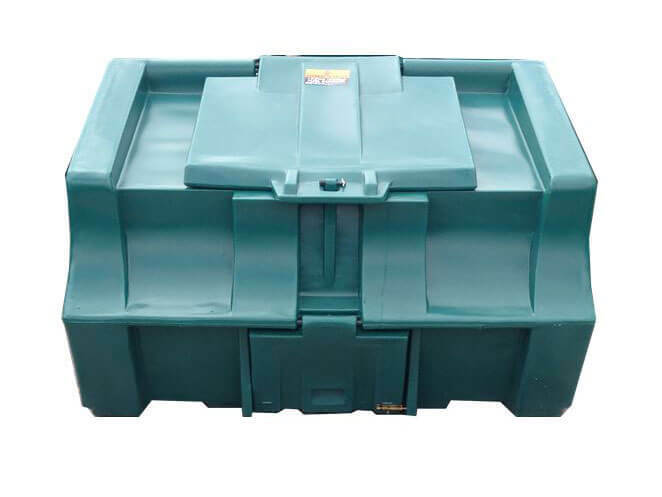 Carberys coal buckets are designed for use with Carbery Coal Bunkers. 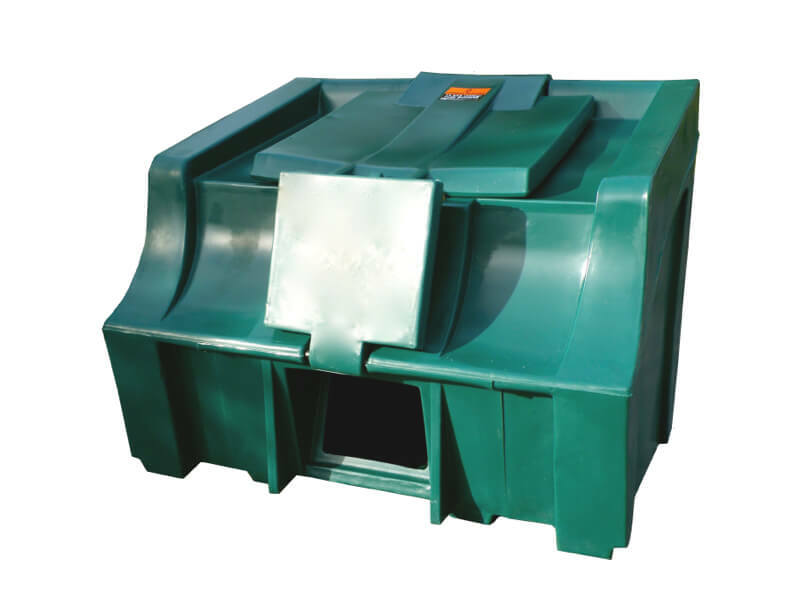 The coal bucket is ideal for use along with Carbery coal bunkers. 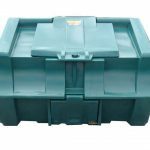 Just specify at time of order.